Who would charge $30 for a paperback book? Donald Miller would. 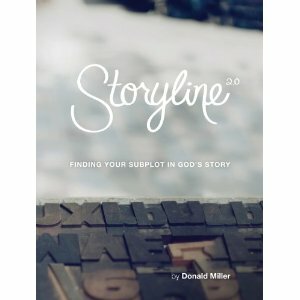 Yesterday Donald Miller released his latest work, Storyline (affiliate link). It’s a paperback book that you can only get at Amazon.com. Most adults don’t buy books and those who do often don’t spend more than $15 on a given book. So who would charge $30 for a paperback book and who would buy it? When what you’re reading is comparable to hiring a life coach or attending a seminar at a cost of thousands of dollars $30 is a bargain. This book was born out of the Storyline conferences that Don hosts a few times a year. This book is a replacement for that experience in many ways. It’s not a replacement in all ways but it gives a map and more. What’s the more? Ten minutes after buying the book on Amazon I was listening to the book on my iPhone on the way to pick my daughter up from preschool. When you purchase the book and email the Amazon receipt to Don you get an autoresponder with links to the audio book download zip file. The book won’t arrive for two more days but I’ve already listened to a third of it. 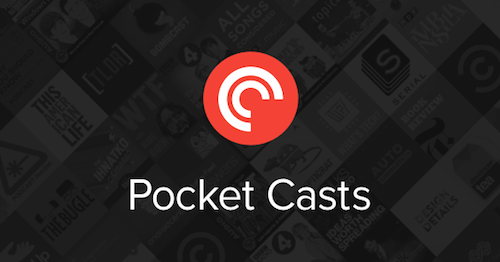 This is great for authors and even better for readers and listeners. Some of you swear by audio books and others (like me) never really have the time to listen to books. Others just want to read on their Kindle or Nook. 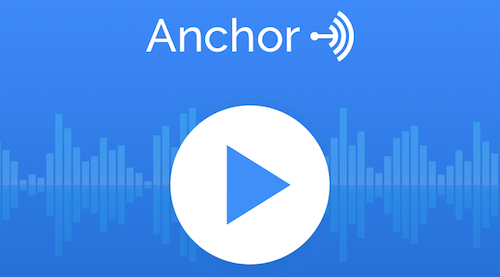 Authors are embracing all of these formats and offering audiobooks and even ebook formatted copies of their books when you purchase a physical copy. As of the writing of this post on the first day of its release it’s #22 on Amazon. That’s a lot of copies at $29.95 a piece. I think it’s safe to say that it wouldn’t be in the top 100 if Don had not included the bonus materials. This week my wife and I are starting a Life Group at our church and we’ll be using Don’s book as our guide. In addition to the audio book Don gave away a small group study guide PDF document when you emailed him the receipt from your purchase. The best ideas spread and this book will spread because Don is generous (and good at marketing). If he charged for that material very few would ever see it. He gave it without me asking or expecting it. By giving a tool for using his book in small group settings Don multiplied the book’s impact. Othere people in Sioux Falls, South Dakota will purchase Storyline because Don gave me the small group study guide for free. Not every book is as well positioned as Don’s is to connect readers but more authors should try to connect their readers to each other. The greatest measure of a leader is how much their tribe communicates with one another. Don gives people who buy the Storyline book free access to a web site that allows us them to set up a Storyline portal. They can create their own storyline with the web based program and even make their storyline public so other members can see it. There’s a community of Storyline sojourners from day one. There’s transparency. There’s connectivity. There’s vulnerability. For $30 I think that’s a bargain. Can you charge $29.95 for your book? How much was your birth worth? How much was your wedding day worth? How much was the birth of your child worth? How much is your funeral worth? How much is Storyline worth? Buy it, go through it, live a better story and then decide how much it’s worth.